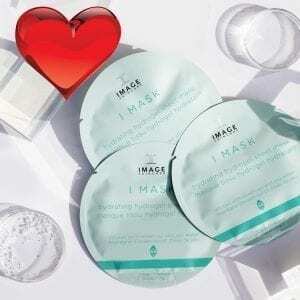 Fill in fine lines without an injection! 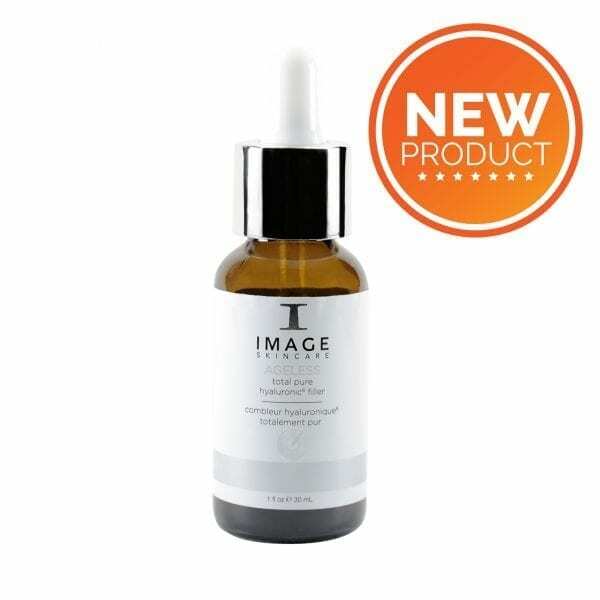 This concentrated filler contains 6 form of lower and higher molecular weights of h hyaluronic acid to fill in fine lines and wrinkles. 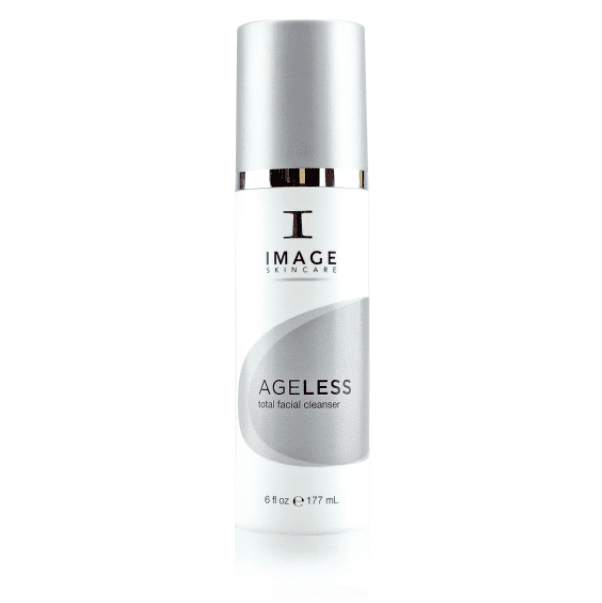 A highly concentrated serum that will immediately plump fine lines and wrinkles. 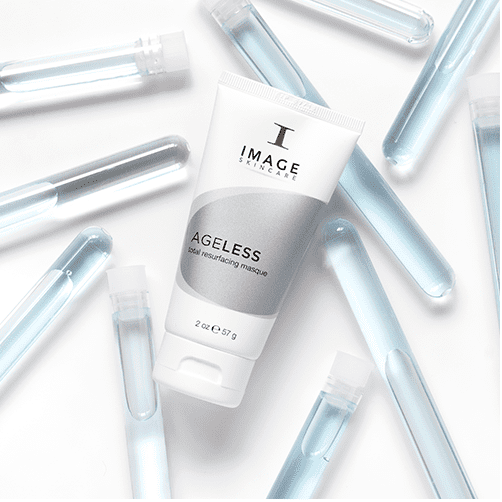 The smooth, satin texture glides over the skin with a complex of molecular weights of Hyaluronic Acid. 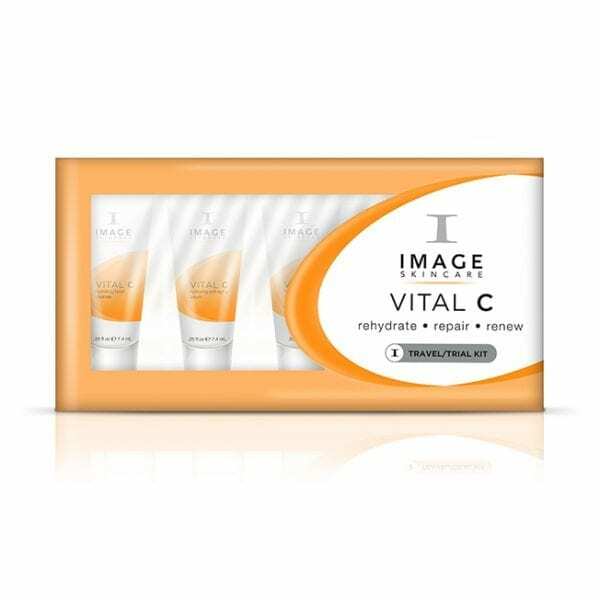 The highly effective formula delivers instant hydration and it retains moisture to the skin. 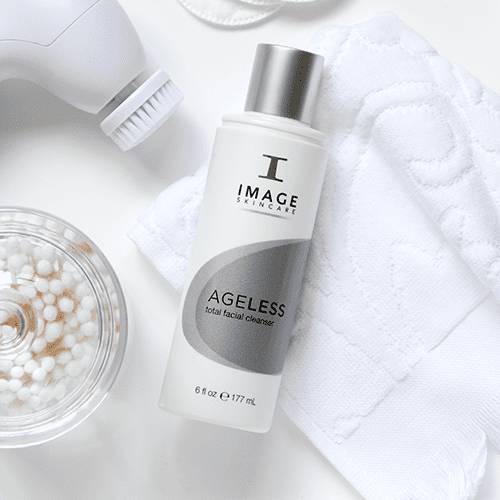 It also fills in lines and wrinkles, while it enhances with time released hydration, which gives the skin more volume and fullness.